NEXGEN Asset Management is a cloud-based software that combines a computerized maintenance management system (CMMS) with advanced asset management planning features. It allows users to increase maintenance productivity among other things. In this article, we cover NEXGEN Asset Management reviews and pricing. Ready to get started? Request a demo. As of the date this article was written (March 20, 2019), there are very few NEXGEN Asset Management reviews online. If you are a past or current NEXGEN Asset Management customer, leave a review to help others who are deciding whether or not to use the software. 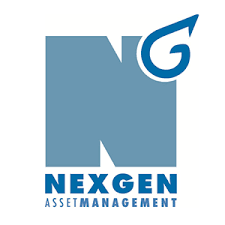 NEXGEN Asset Management pricing details are not readily available on its website, but other software similar to NEXGEN range in price from $25 to $65 per user per month. Ready to get started with NEXGEN Asset Management? Request a demo. 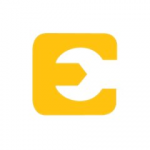 Best CMMS Software: What’s the Best Computerized Maintenance Management System? 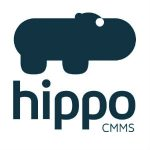 — In this guide, we compared three of the best CMMS software in terms of the target user, ease of setup, differentiating features, pricing, and more. We also determined which is the most user-friendly and scalable. What industries can benefit from NEXGEN Asset Management? The following industries were proven to have benefitted from the implementation of NEXGEN Asset Management: utilities, facility maintenance software, manufacturing maintenance software, fleet maintenance software, public works, health care, distribution, retail, and academic. Is NEXGEN Asset Management mobile-friendly? Yes, NEXGEN Asset Management provides users with a mobile app that they can download from the App Store and the Play Store. 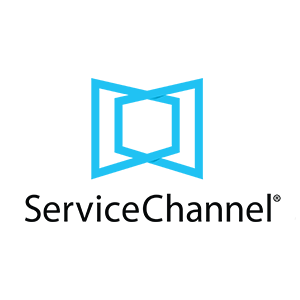 Its mobile modules include asset inventory, service requests, work orders, warehouse inventory, inspections, condition assessments, and a geographic information system (GIS). Have you read these NEXGEN Asset Management reviews and are still not sure if it’s the right fit for you? Read our reviews of all top CMMS software or check out one of these three NEXGEN Asset Management competitors.